There have been numerous spy shots of Porsche’s upcoming Cayenne Coupe seen testing in various parts of the globe but frustratingly its most distinguishing feature, that sloping rear end, has yet to be seen without any camouflage or snow sticking to it. 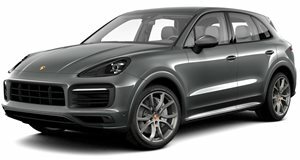 Judging from earlier images of the Cayenne Coupe, the rest of the SUV will remain pretty much the same as the new Cayenne. 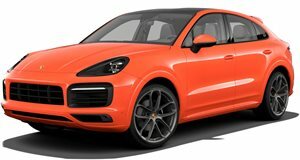 The two will also be sharing drivetrain components although the Cayenne Coupe will be positioned slightly higher price-wise as its other ‘SUV coupe’ rivals are. A full reveal is expected at the 2019 Frankfurt Motor Show this September.